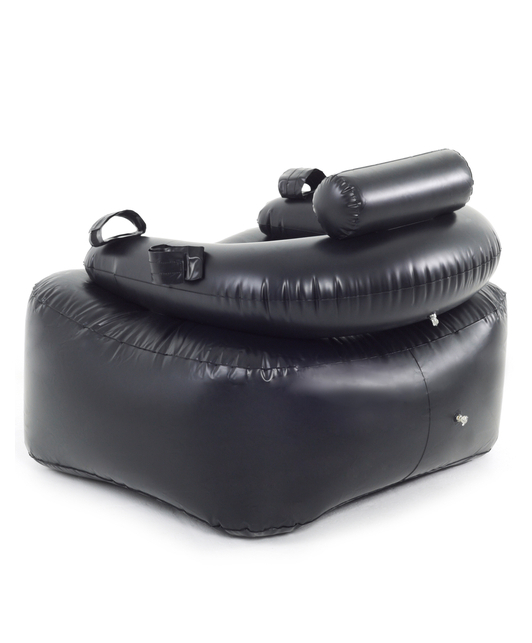 Can't find a place to tie your partner up? 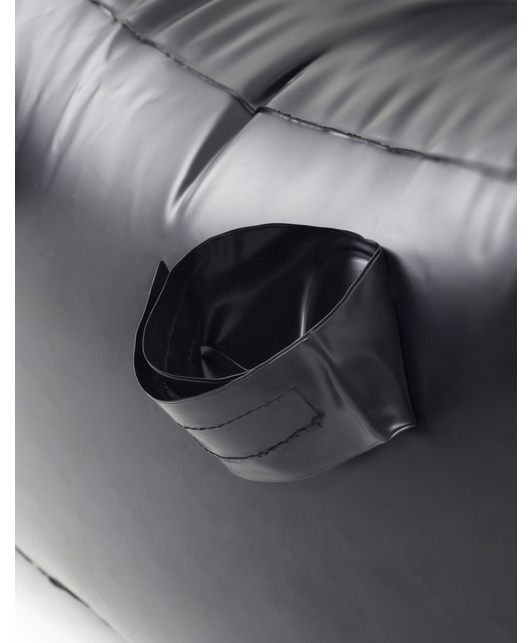 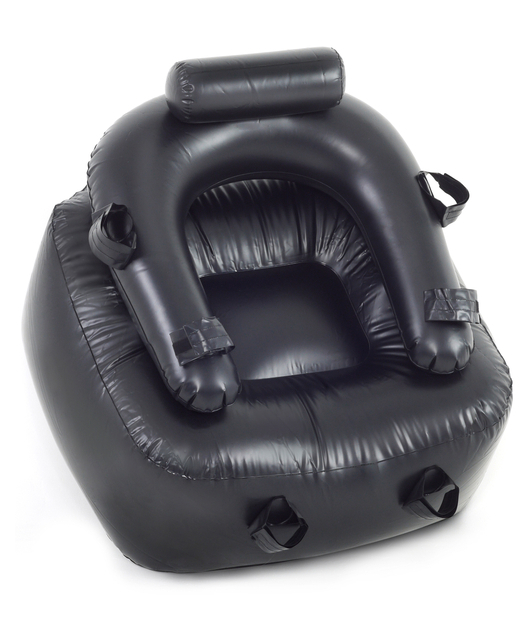 No worries, we've designed the perfect inflatable chair that not only has restraints but it breaks down for easy storage in your drawer, closet or under the bed. 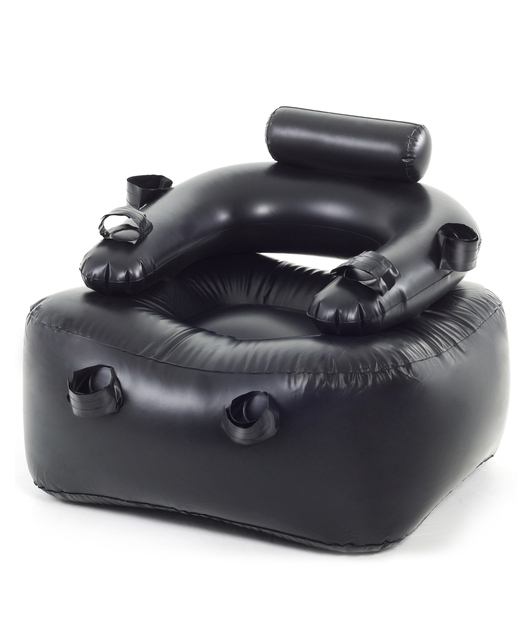 Inflate it and have your lover at your mercy with restraints for the wrists, arms and ankles.